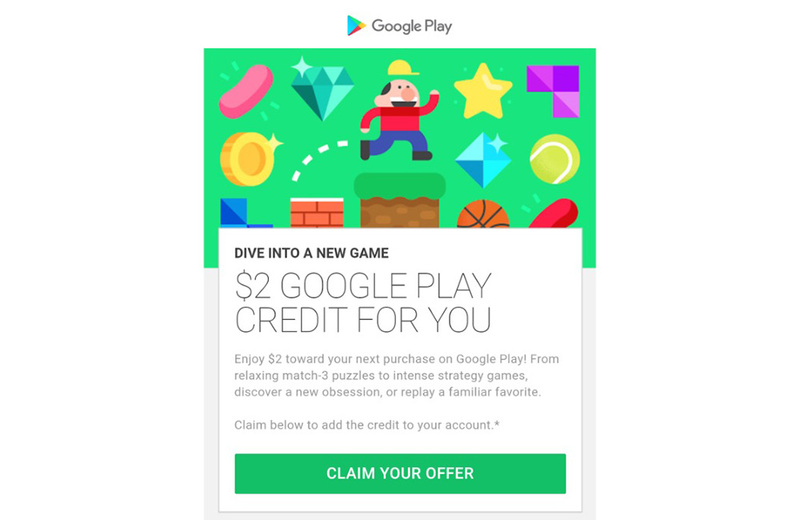 Google started sending out free $2 Google Play credits today for use on your next Play purchase. The email focuses on games, saying “Dive into a new game,” but it appears to be a straight $2 credit that can be used on anything. You will need to get the promo email we included above in order to get the credit, as the promotion is tied to email, from what we understand. Then again, you could always check the Google Play Games section for a banner that will offer you the credit. 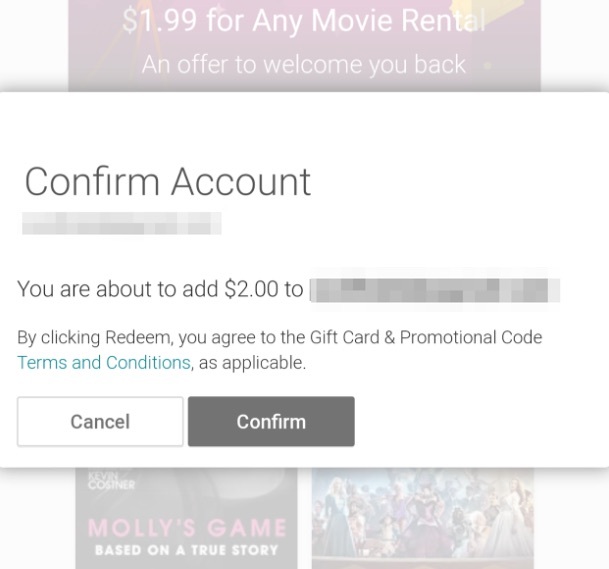 Once you “claim your offer,” Google will add $2 to your Play account balance. Again, hit those inboxes up and check for this email! Fresh OnePlus 6 Image Shows a Wood-Grain Back That's "Designed by OnePlus"